Web design, especially in the world of creative entrepreneurs, is a field with a lot of competition. Think about the last Facebook thread you saw with someone asking for a designer. In many groups, a thread like that would have 20 or more responses in a matter of minutes. Competition like that can be intimidating, and if you aren’t offering custom web designs (and are instead using Squarespace or WordPress templates), the intimidation factor is even higher. Can you attract the clients you really want to work with without creating fully custom websites? Can you get the higher-paying projects using a template? 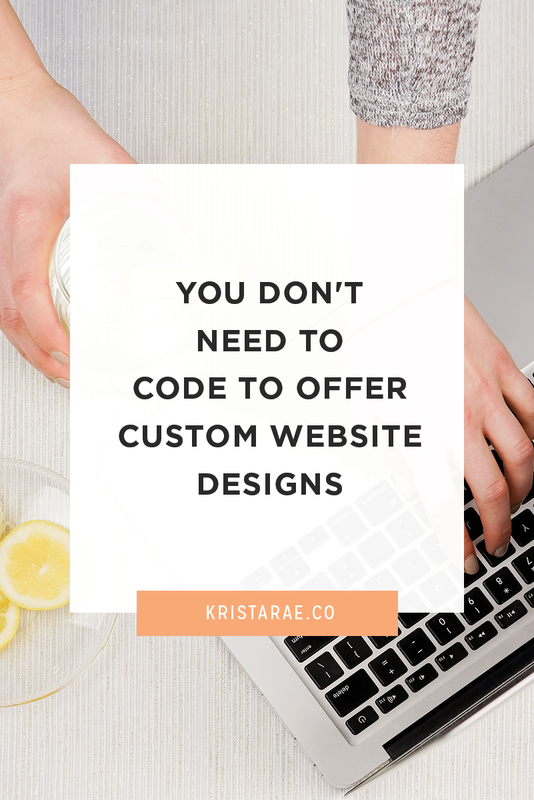 I’m happy to tell you that you don’t need to be a coding and tech master to offer those custom website designs that are so important to your business. In fact, the solution doesn’t require any training or effort on your part what-so-ever. Gotta love that, right? To offer custom website designs without coding knowledge, all you have to do is find a developer to team up with and become your partner in crime. Not only will this give you the full control you need to offer custom designs, but you’ll have a blast collaborating with other creatives to complete your projects. The biggest concern for this option is generally how to create a package when you don’t know how much a developer would charge. Luckily, it’s not nearly as intimidating as it sounds and you can learn all about how to do it here. 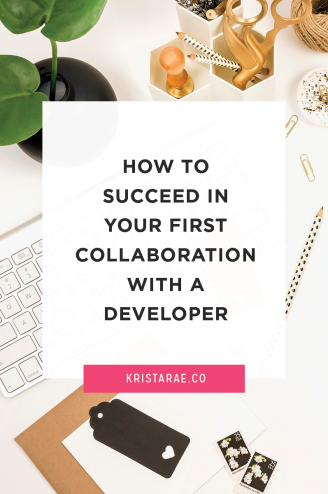 To get you off to a good start and help you feel more comfortable about the process, we’ll go over 2 steps to getting started with your first developer collaboration. Choosing the perfect developer for your design projects can be a scary step. Not only do you want someone to create a website that looks just like your mockup, but it’s important that you completely trust that person and enjoy chatting with them. 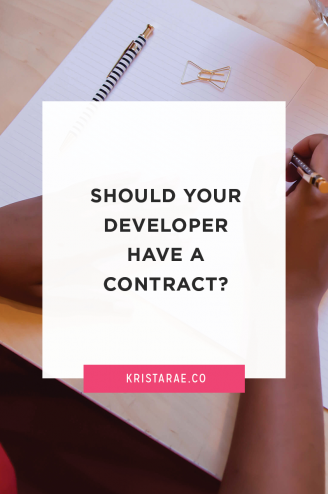 There are 3 big things you want to look for when choosing a developer. Past work – Does the developer you’re considering have past work that resonates with you or demonstrates they can handle the complexity and style of your designs? Experience – Find someone whose website supports the fact that they’re a developer. Things like their About page and Portfolio are great places to look. Communication – If you like the way this person speaks on their website, it’s time to take it to a Skype call to see if the two of you hit it off. 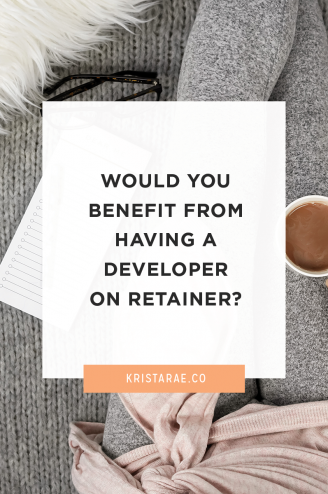 The second step is to prepare your design process for a developer to jump in. The key? Get organized. The designers I work with all receive a checklist of the things I’ll need from them and the client. That makes everyone feel confident that the process will go smoothly. If your developer doesn’t offer something like this, it can be helpful to make your own checklist during the first project. Then, you can reference it throughout future projects! For a step-by-step system on preparing for your first (or next) collaboration with a developer, check out the From Mockup To Code Toolkit! Are custom websites in your future? Offering custom website designs can be a great addition to your design business. 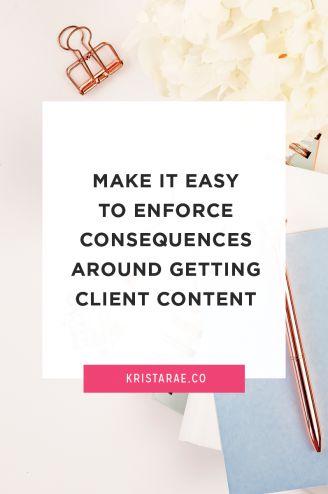 You may find that it leads you to higher-paying clients and those that tend to become repeat clients.